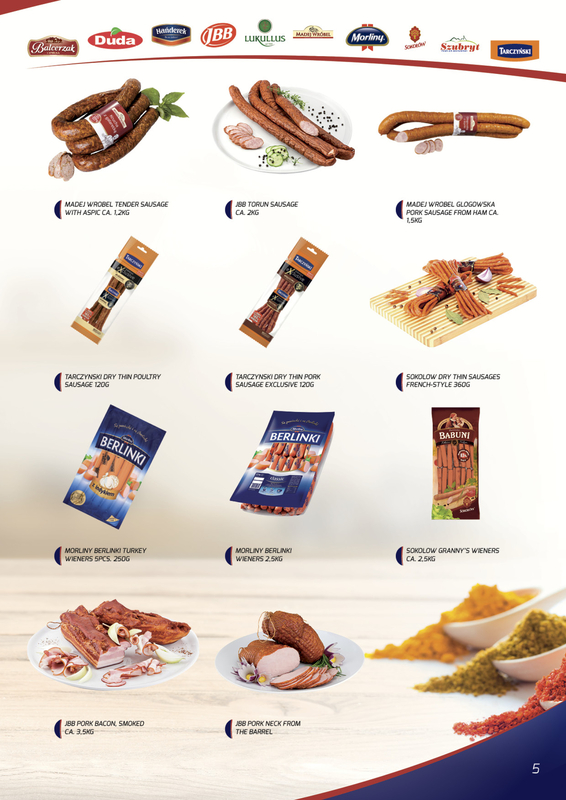 We offer almost 10 thousand products and constantly enlarge selection of the merchandise to meet the needs of our customers. 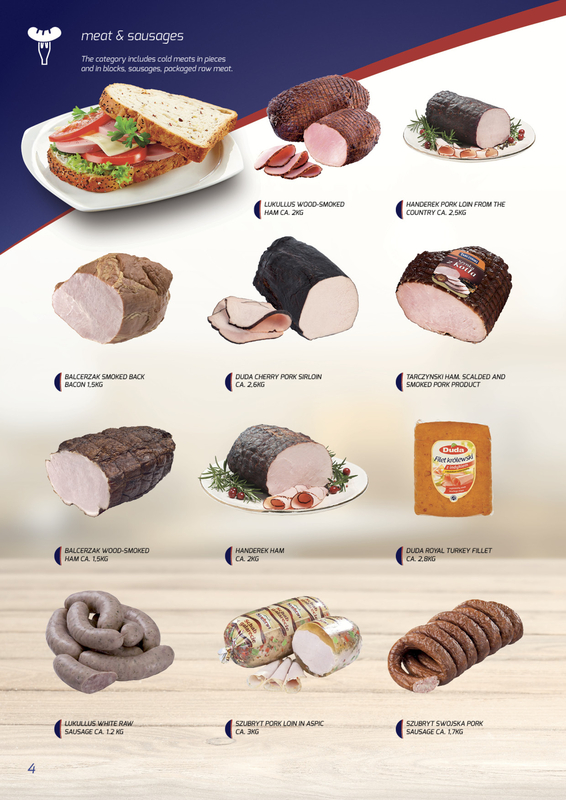 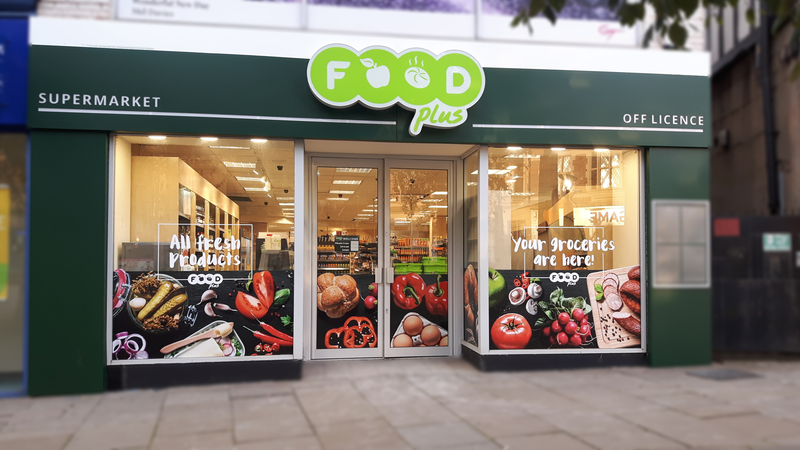 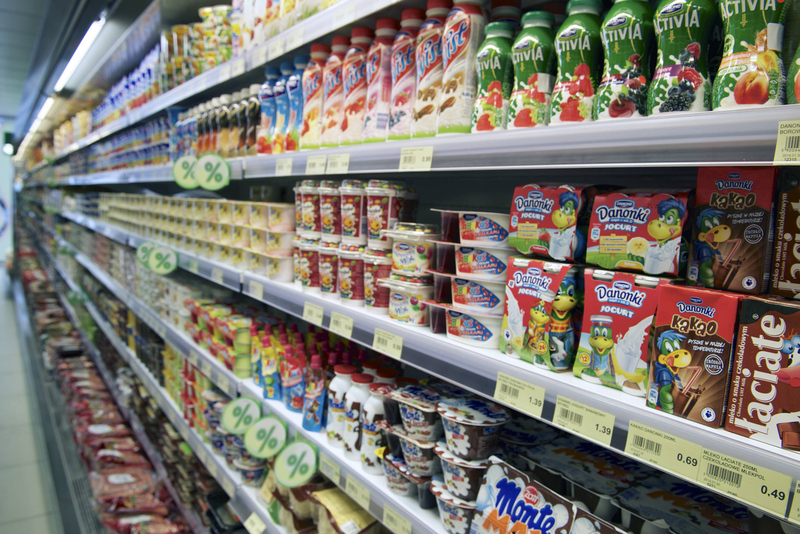 We offer a wide range of cold cuts, hams and meat, dairy products and fat, fruits and vegetables, instant meal, juice and beverages. 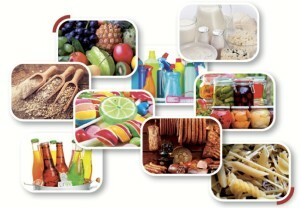 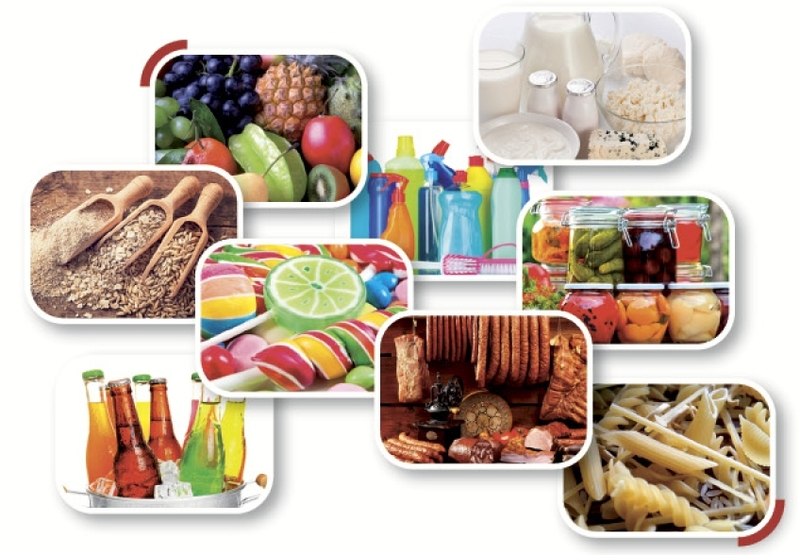 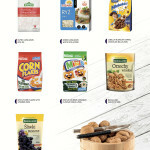 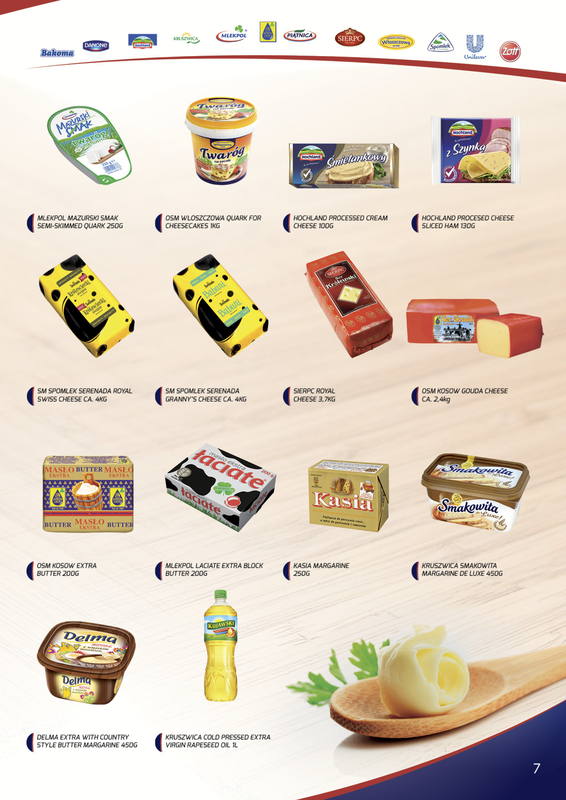 Our products are made by the best food manufacturers in our country. 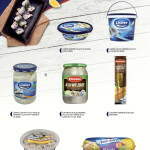 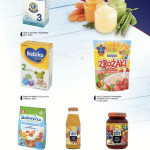 Our complete offer, you can check at market24pro. 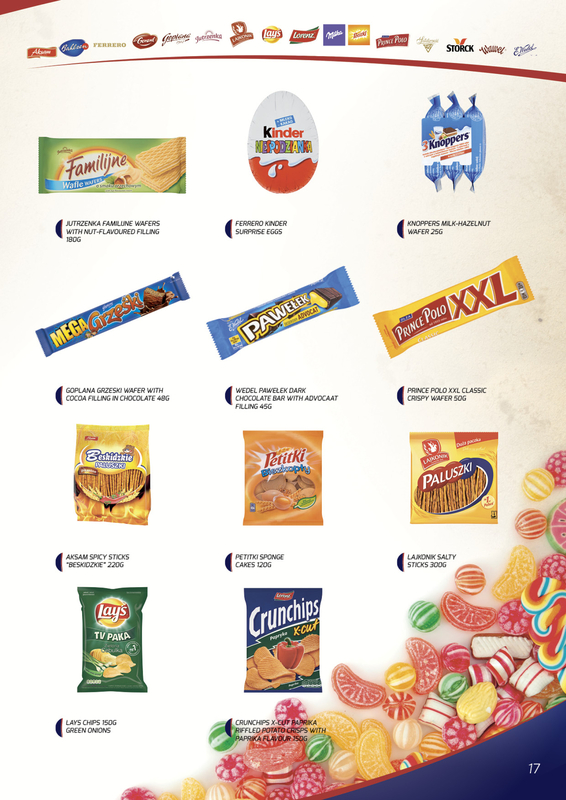 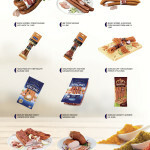 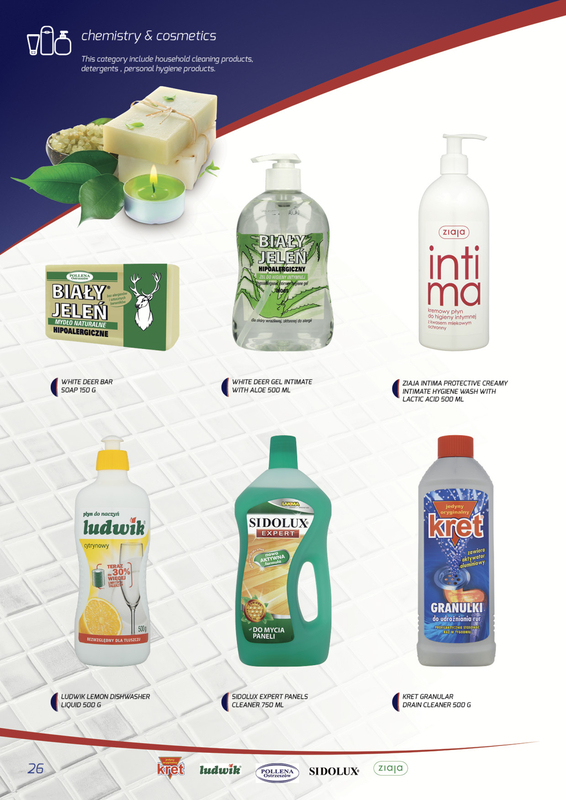 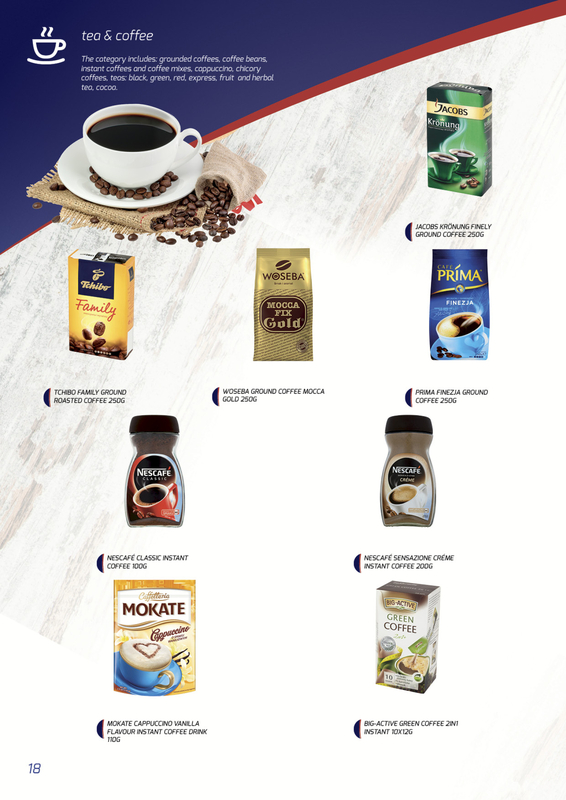 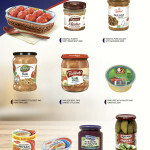 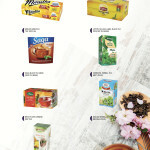 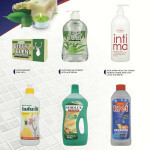 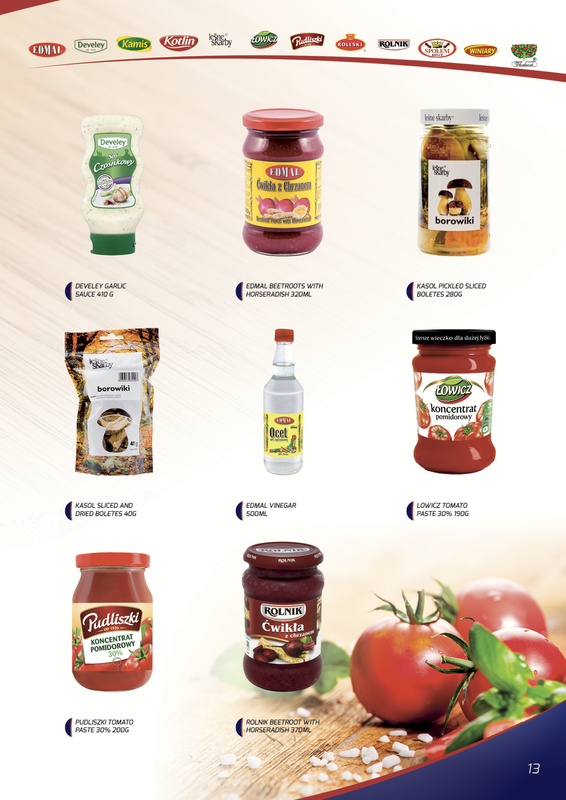 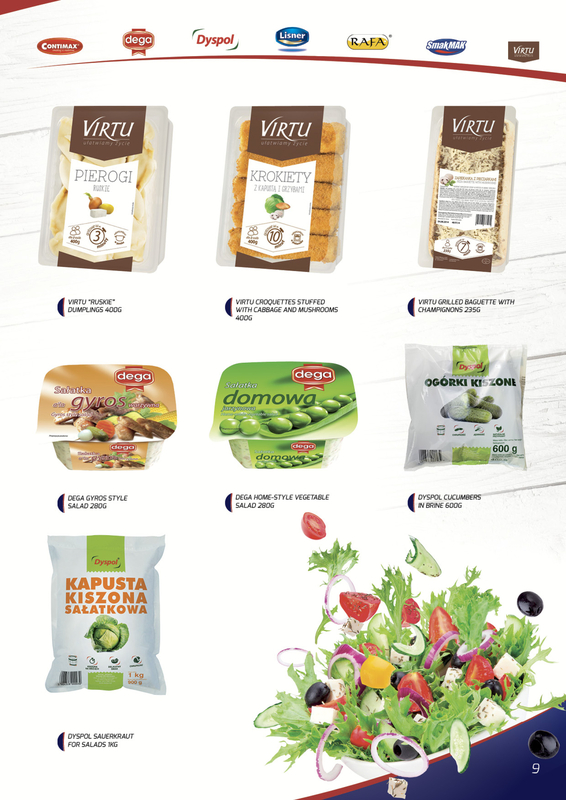 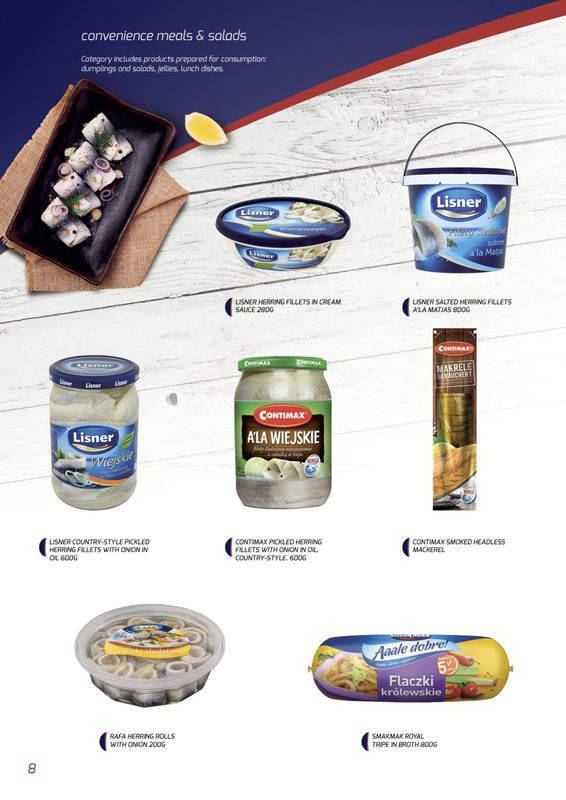 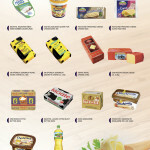 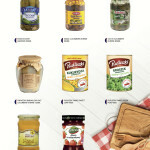 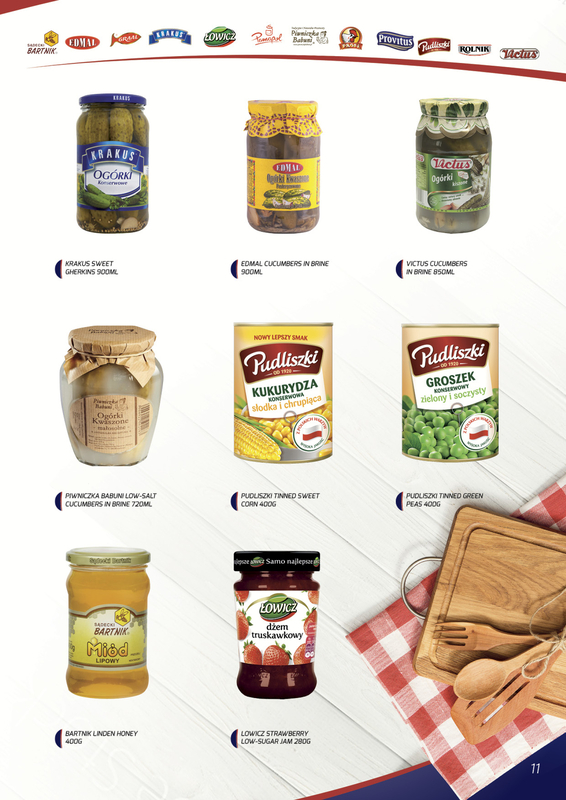 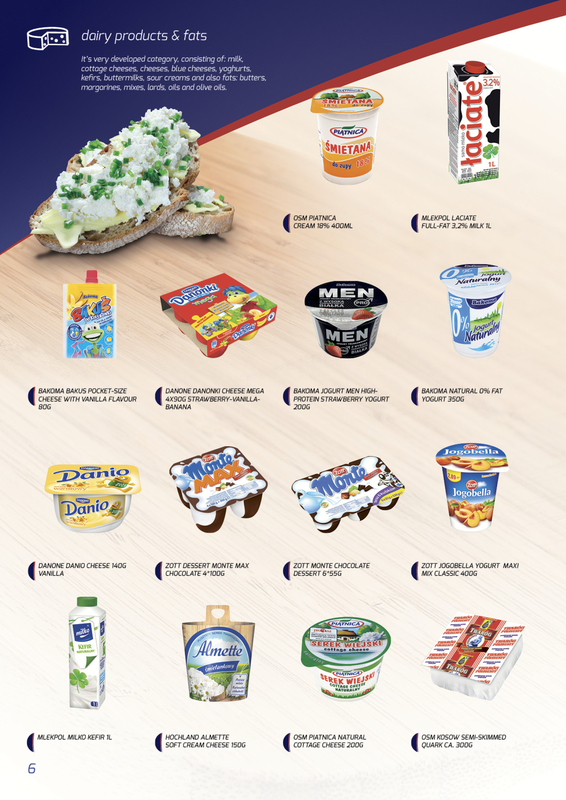 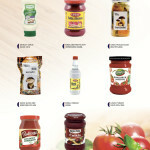 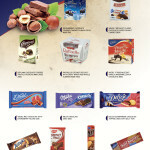 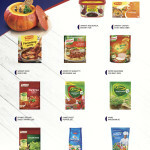 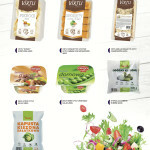 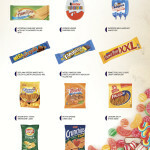 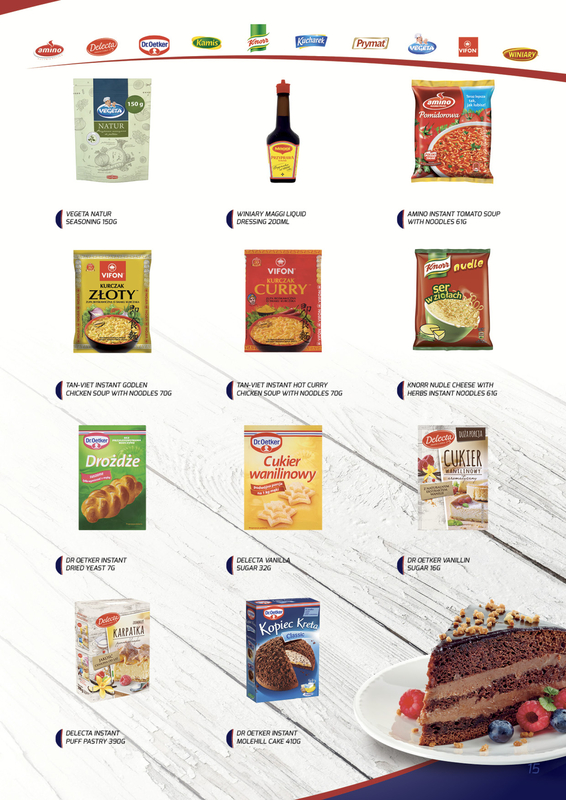 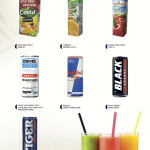 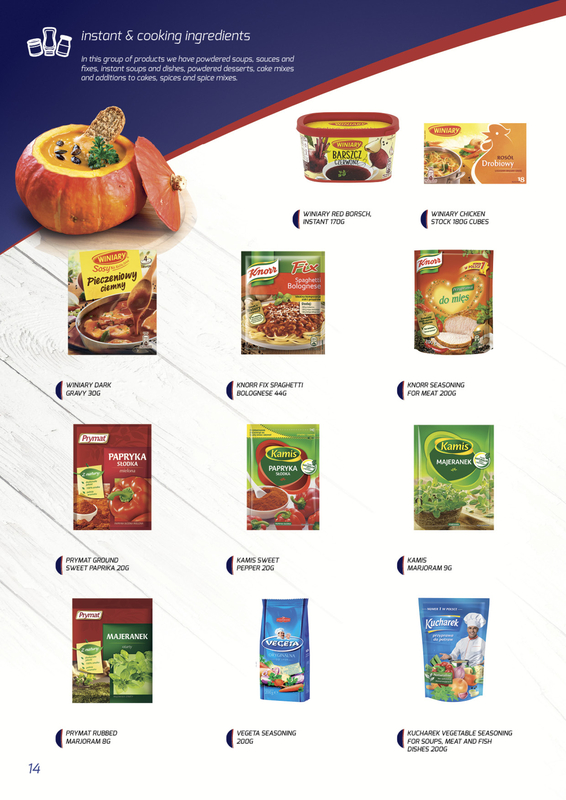 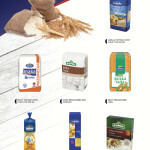 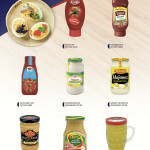 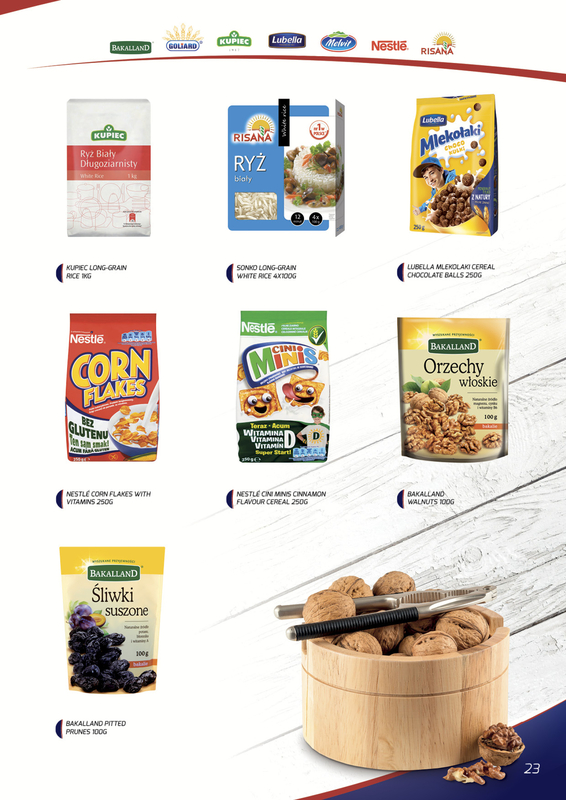 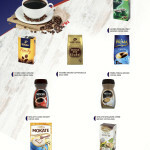 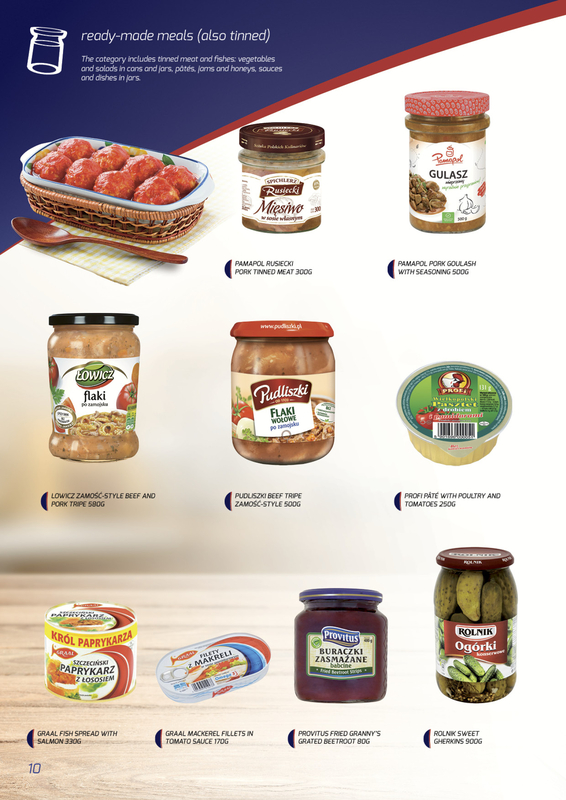 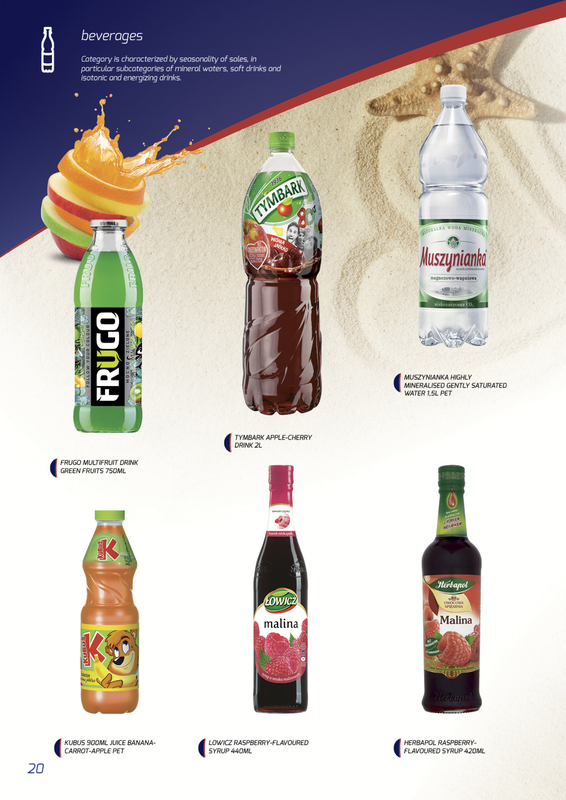 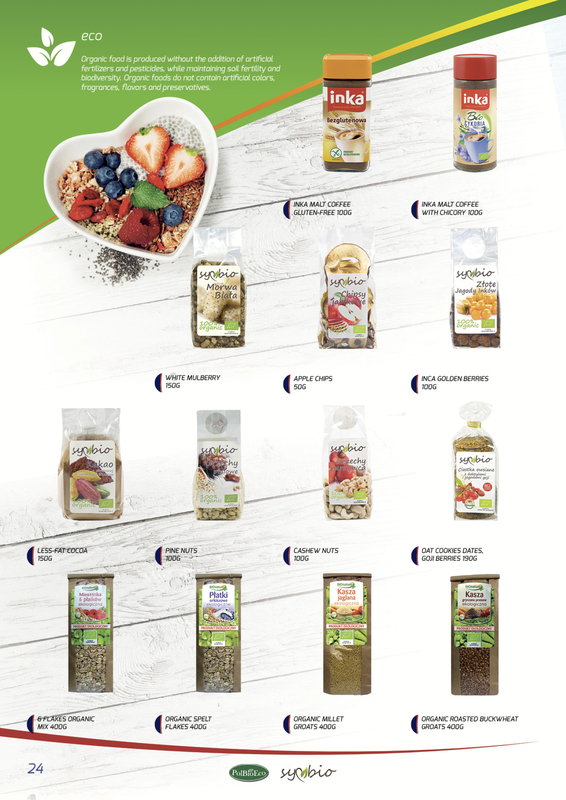 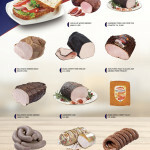 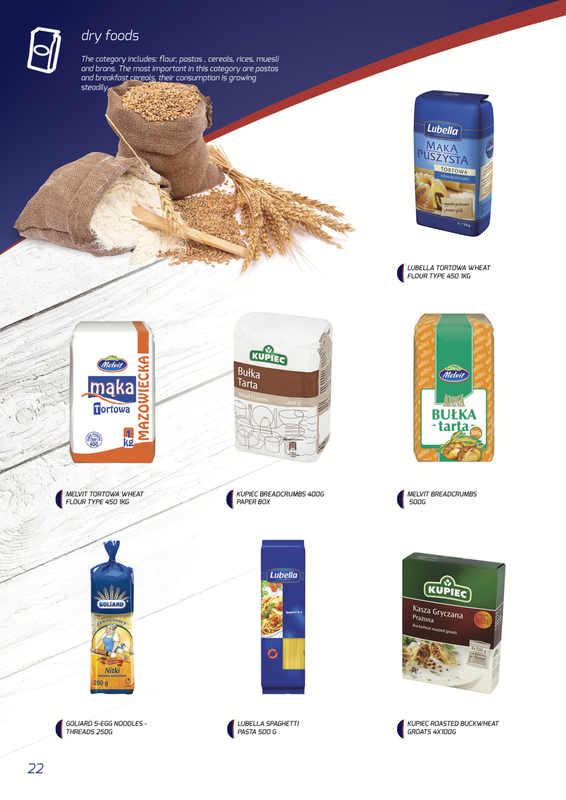 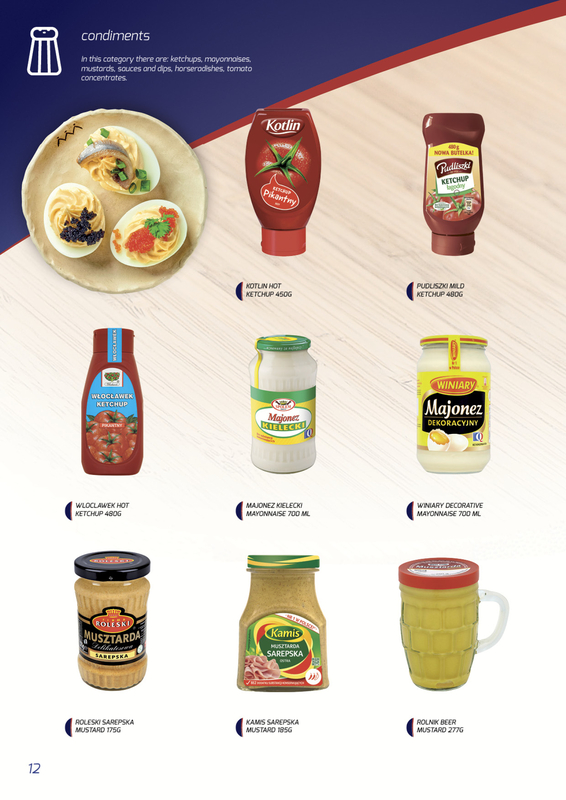 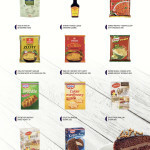 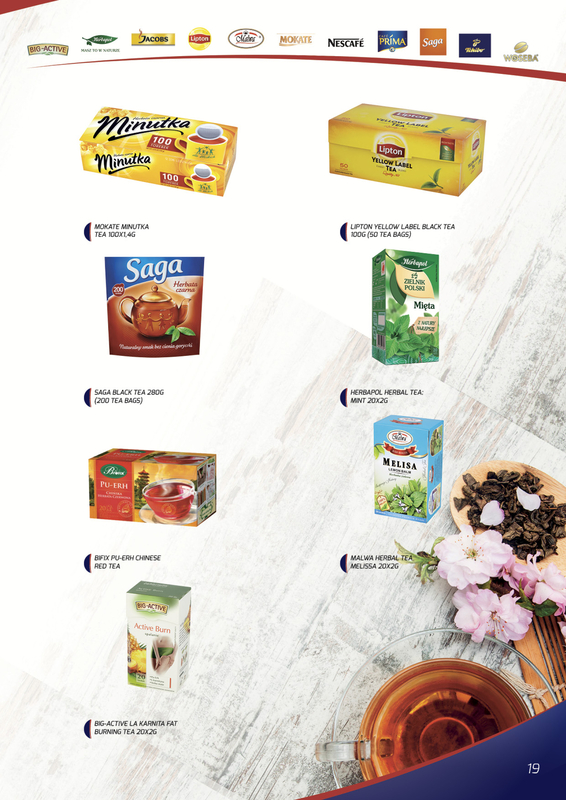 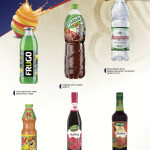 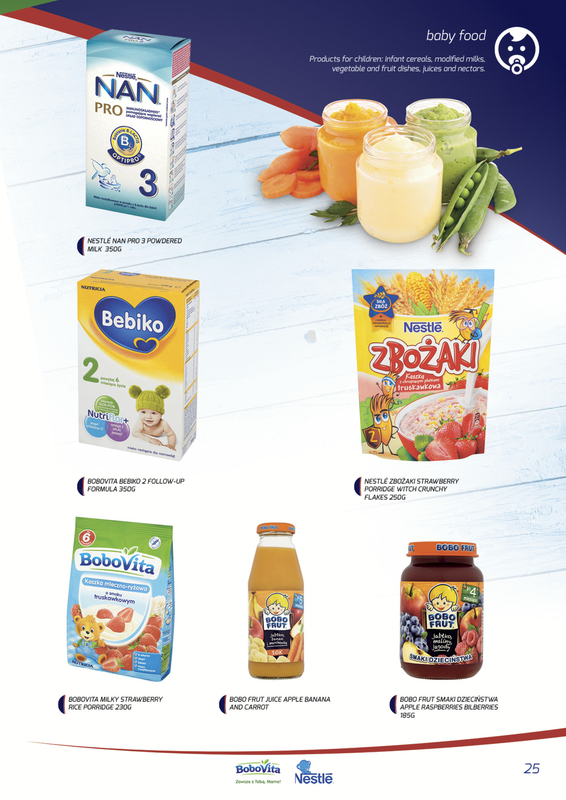 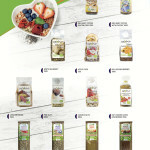 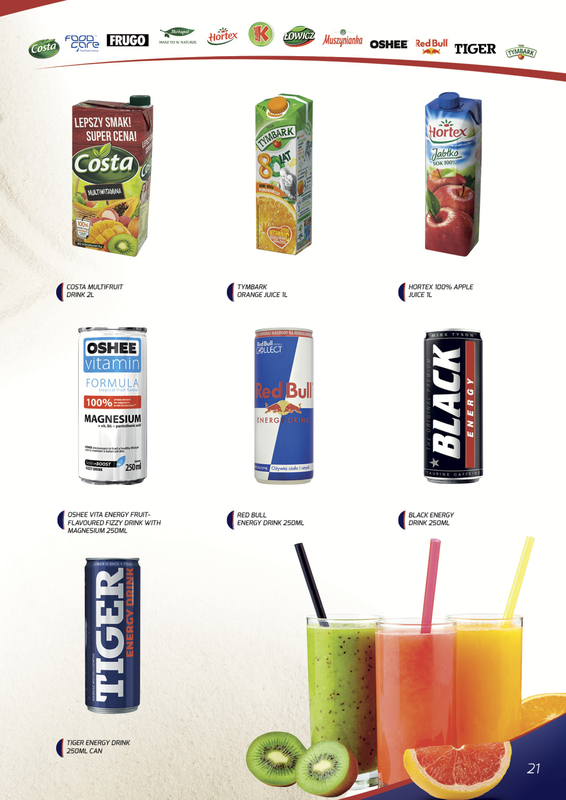 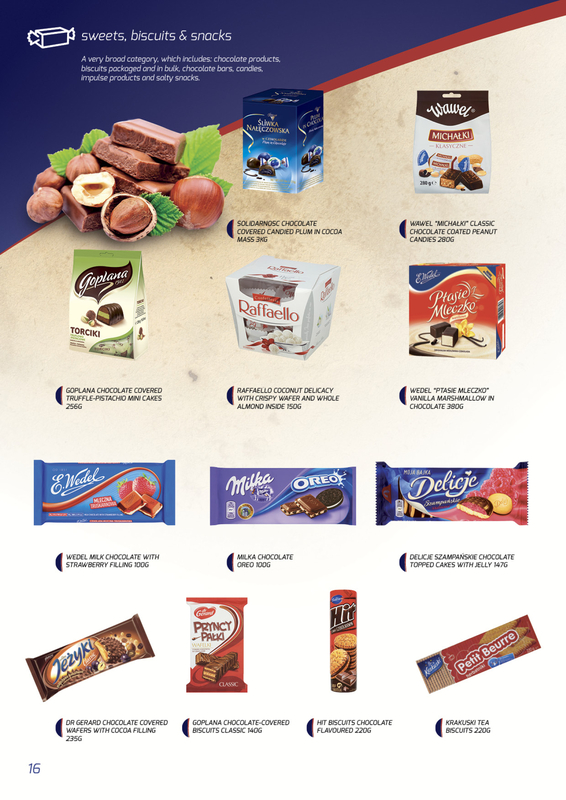 Below we present selected products from different categories.